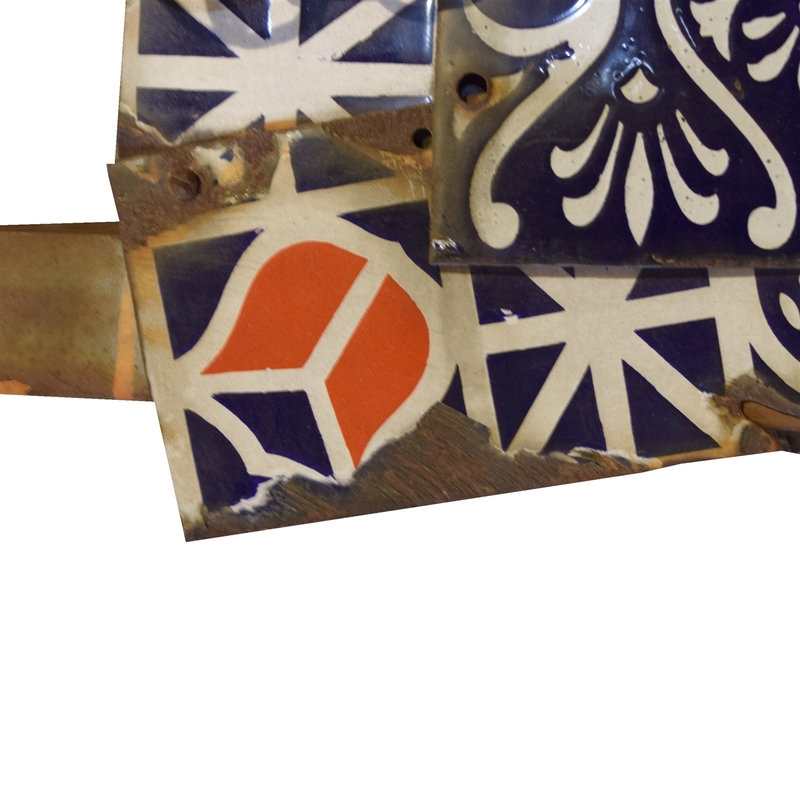 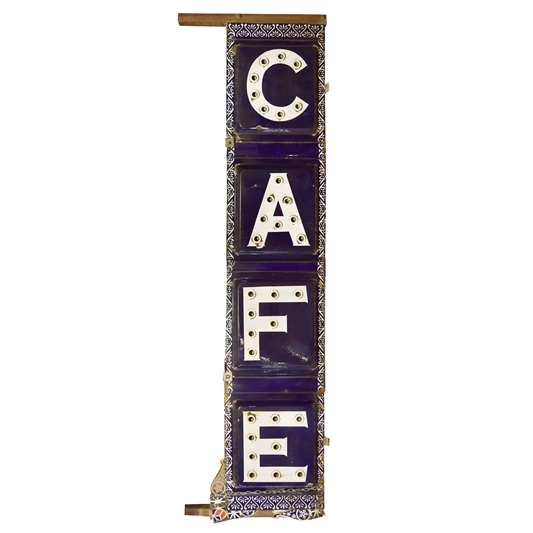 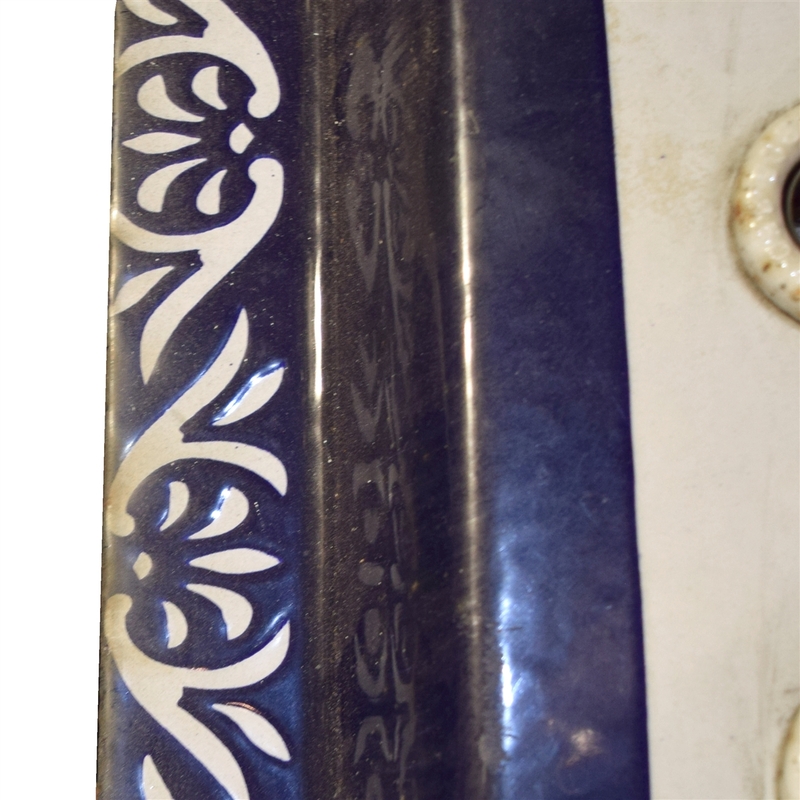 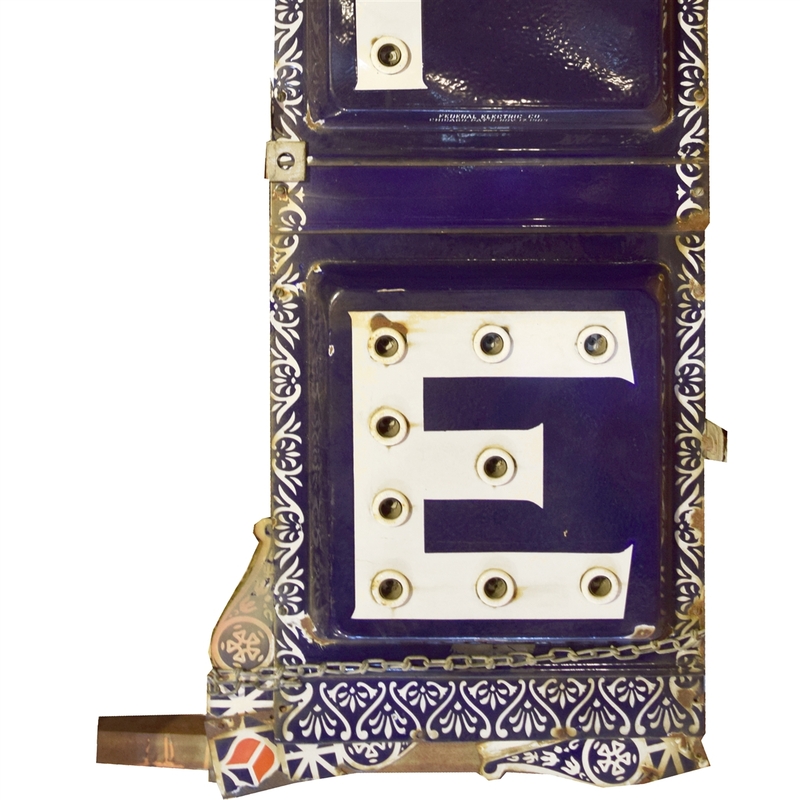 The best American early 20th century double-sided enameled light-up 'Cafe' sign with white letters on a blue background and white floral border. 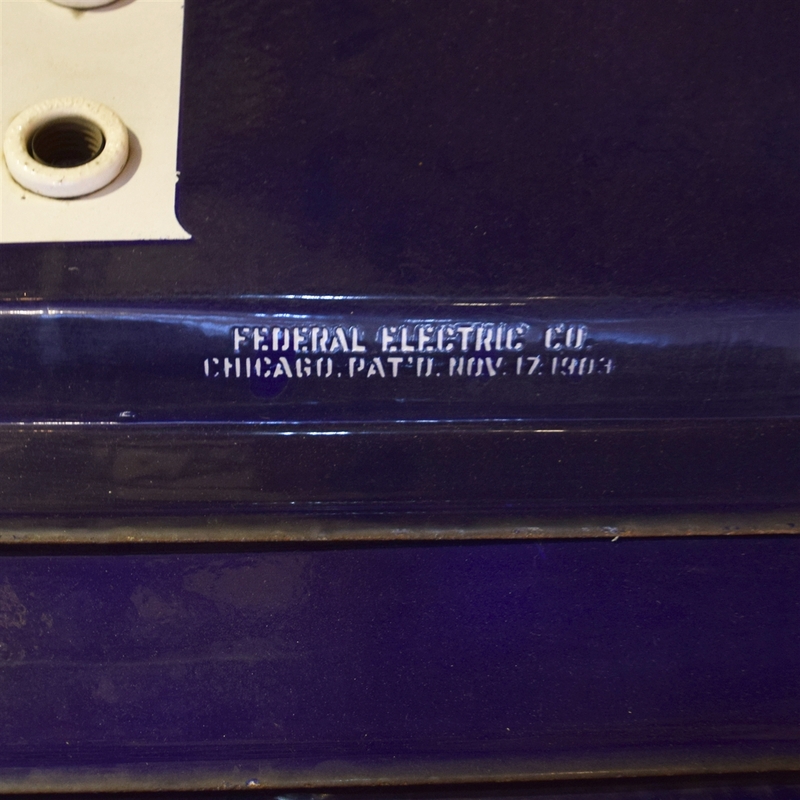 Stamped “Federal Electric Co., Chicago Pat'd Nov. 17 1903”. 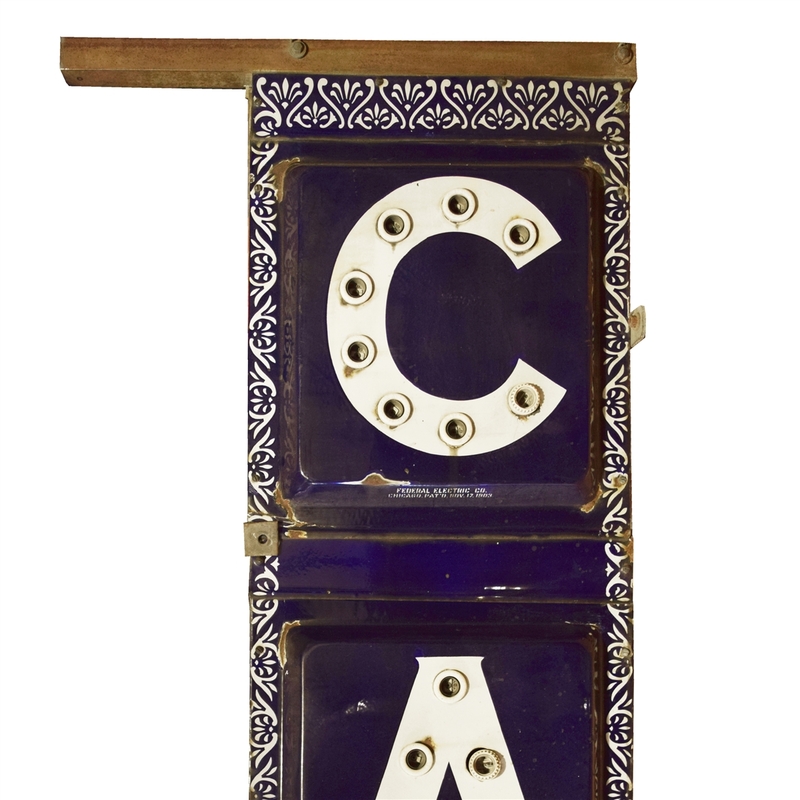 This is an extremely rare early example of electrified signage.